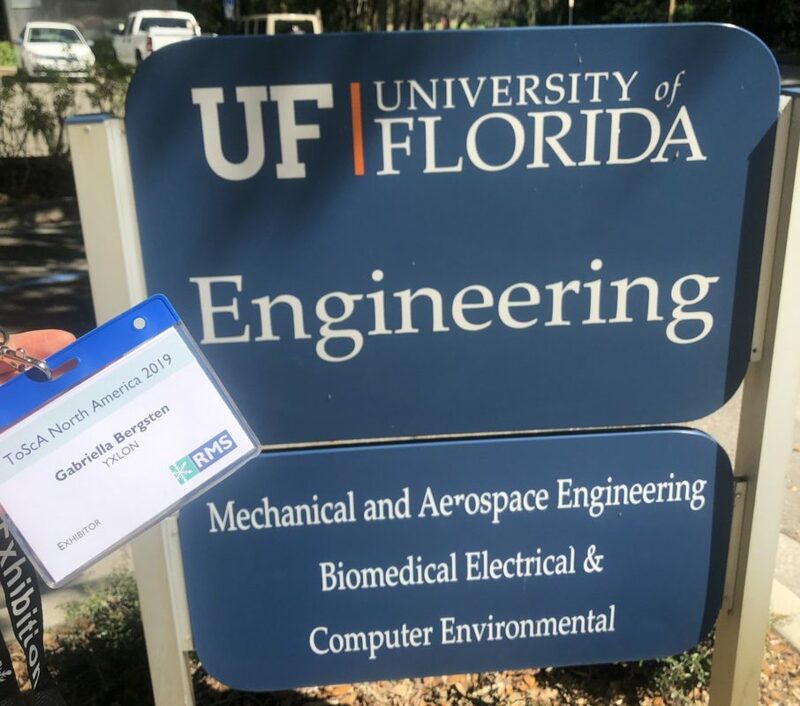 At the Tomography for Scientific Advancement Symposium (ToScA), March 6th-8th, YXLON and Interspectral joined forces to enhance future possibilities to bundle up. Beside that, the purpose of our participation was to network, get in touch with more content partners and find new and exciting business opportunities. At ToScA we introduced researchers to our not yet launched product: Inside Explorer PRO (Beta), which is a tool for rendering. 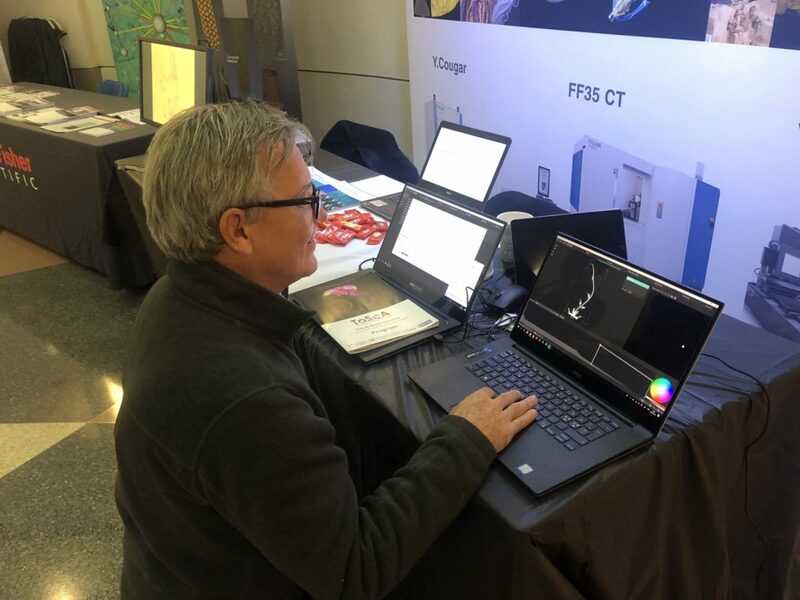 At this point, the software is mostly used at Interspectral internally, but during ToScA we saw excitement for a software that is easy to use and without heavy analytic tools. Gavin Naylor from University of Florida, explored a great white shark he had CT-scanned, in Inside Explorer PRO and was thrilled over how easy the software is and how beautiful the datasets can become.